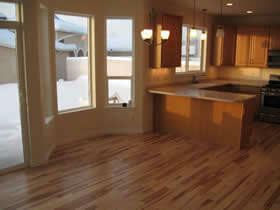 FM Home Builders builds fine homes in Anchorage, Alaska. We specialize in complicated, high end homes and repairing unsatisfactory work done by others. Our experience and expertise sets us apart, with more than 40 years' experience building, and 30 in Anchorage. We have many house plans of all sizes and shapes. If you don't find what you are looking for on our website, then please contact us, and we can customize a house plan to fit your needs. 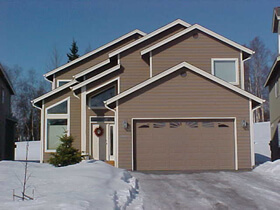 We strive to provide the highest quality craftsmanship for residential building projects in Anchorage, Alaska. We look forward to working with you on your new home, or helping you solve your problems with an Anchorage remodeling project.